Ready for some Star Wars fun? These Star Wars: The Last Jedi free printable activities and coloring pages are sure to be a hit with your favorite Star Wars fans and are perfect for at-home movie nights! 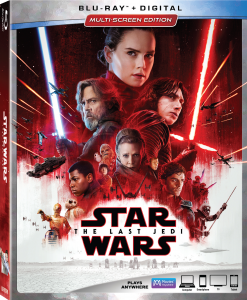 Star Wars: The Last Jedi is now out on Blu-ray/DVD and we’ve already enjoyed a family movie night! One thing I love doing for family movie nights is having themed activities or coloring pages to go with. 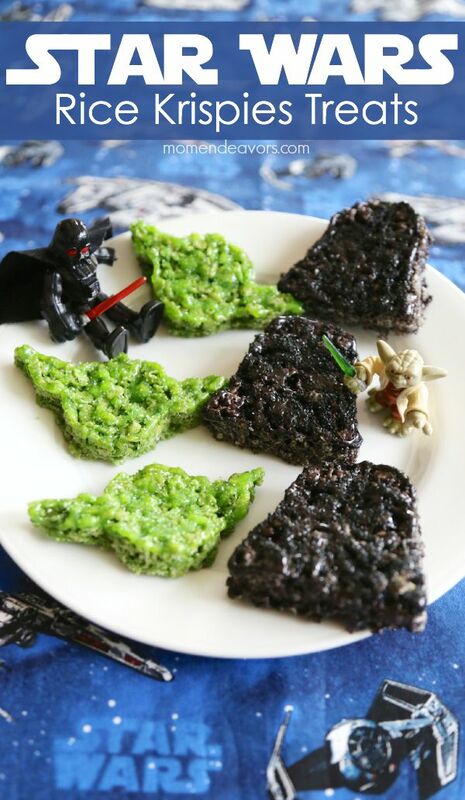 So, I’m so excited to share some fun printables with you, perfect for a fun movie night, a Star Wars party, or just a fun activity for your favorite little Star Wars fans! 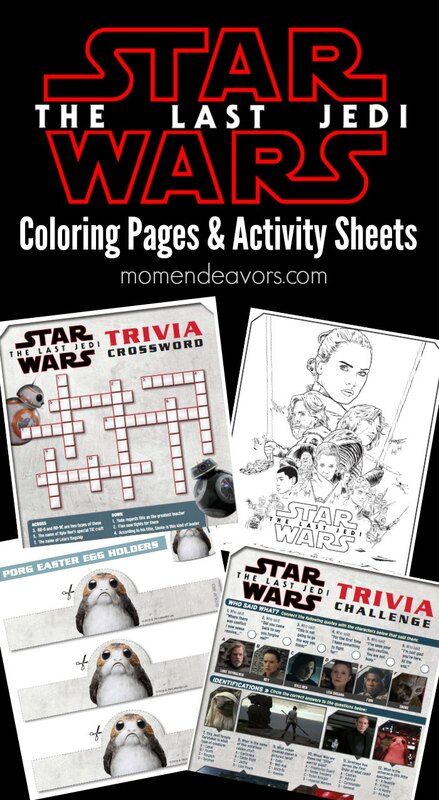 This first set of activities has a fun coloring page, along with a couple of printable Star Wars trivia challenges! Those are always a hit! In fact, we have some popular Star Wars Bingo & trivia pages here too. Just click on the image below to download the free PDF files and print whatever you like!! Ok, so these aren’t really activity sheets exactly. BUT…how much cuter does it get for Easter than these?!?! Just click the image below, download the free PDF, and print! 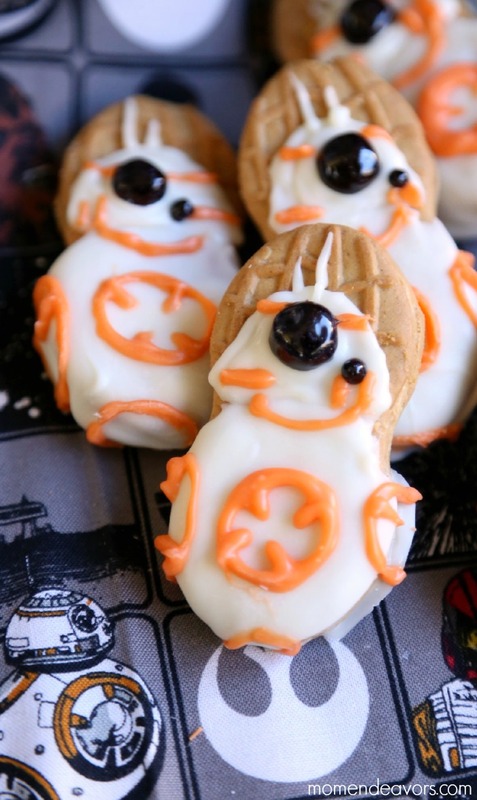 You can make a whole flock of Porgs for Easter! I loooooove this idea! We’ll be doing this for sure!